Fisher Price Rock 'N Play. Image via Amazon. 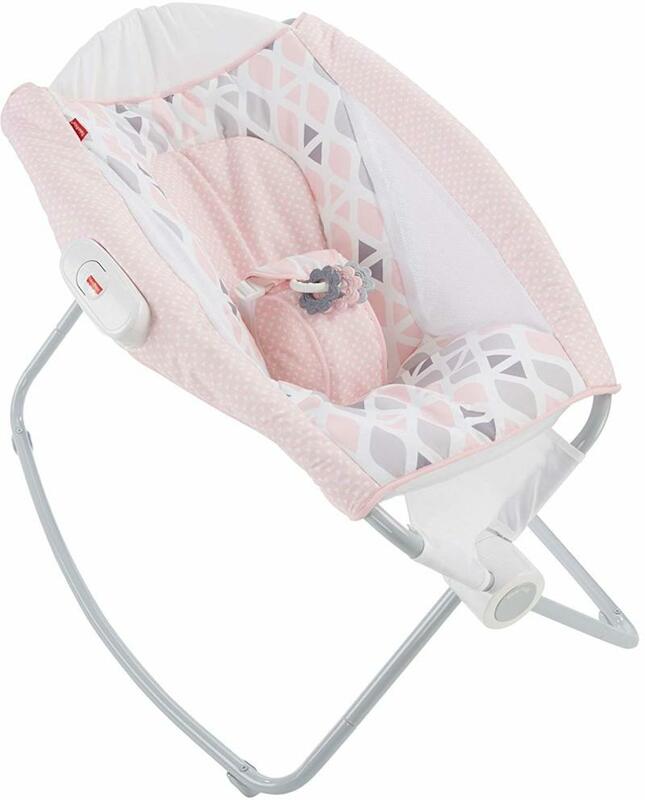 Just days after issuing a safety warning, Fisher-Price has ordered a recall of its Rock ‘N Play infant sleeper, which has been linked to more than 30 infant fatalities. An alert published by the Consumer Product Safety Commission (CPSC) is calling for all owners of the sleeper to cease use, and contact Fisher-Price for a refund or voucher. Earlier this month the company released a joint statement with the CPSC on the potential dangers of the Fisher-Price Rock ‘N Play. At the time, a press release stated that at least 10 infant deaths have occurred since 2015 after infants rolled onto their stomachs while unrestrained. The CPSC noted that in each death, the infants were three months or older. 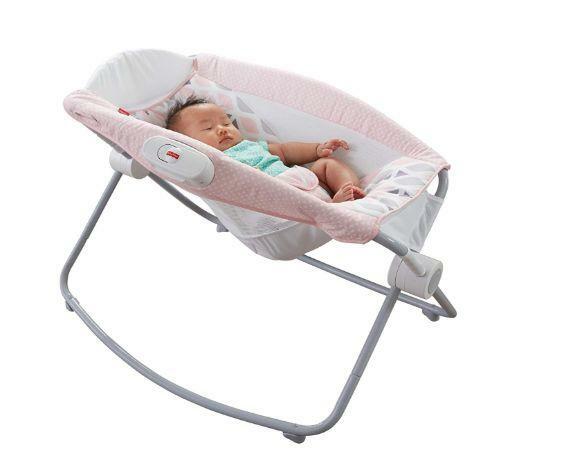 Both the CPSC and Fisher-Price are encouraging consumers to cease using the product when their children become three-months-old, or as soon as they begin rolling over on their own. However, in an April 12 statement by CPSC acting chair Anne Marie Buerkle, the number of infant deaths attributed to the sleeper had tripled. 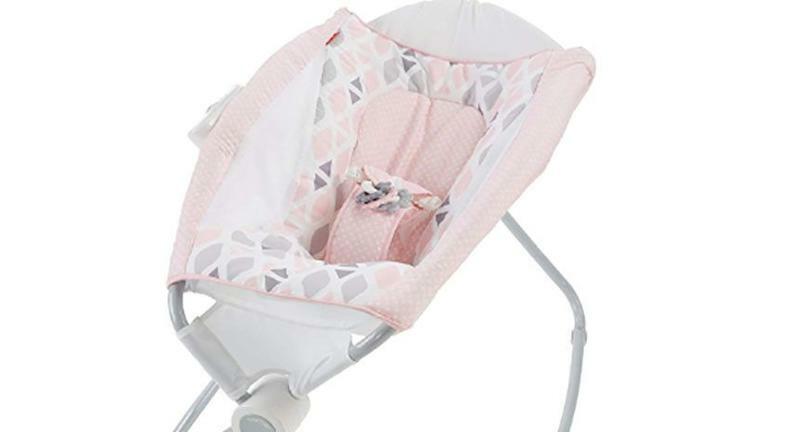 Last year, the CPSC published a separate warning, reminding consumers to always use the provided restraints when using inclined infant sleep products. The push for a recall gained momentum after a Consumer Reports (CR) investigation reported at least 32 infant deaths have been associated with the product. Fisher-Price General Manager Chuck Scothon released a separate statement in light of the recall.